Welcome to the Netadis website! NETADIS aims to train a cadre of future research leaders in advanced methods of analysis, inference, control and optimization of network structure and dynamics, to maximize the impact of statistical physics approaches across a broad range of application areas. 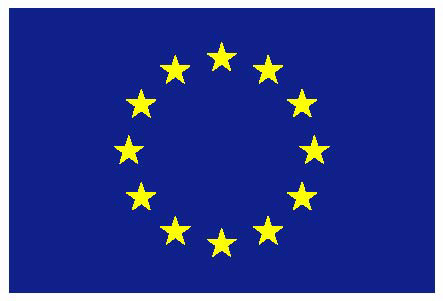 It is funded by the People Programme – Marie Curie Actions – of the European Union’s Seventh Framework Programme FP7.